The best environment for life-long transformation to take place is within community. Besides faith in Jesus, nothing else reaps such rich rewards as being connected with other believers and intentionally investing into ourselves and each other. We invite everyone to come and discover incredible, life-giving relationships by getting involved in a Life Group here at Harvest. 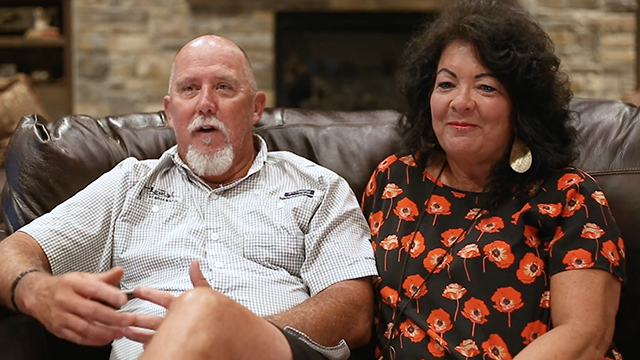 Watch as Donnie & Diana Brumley share their testimony about how they have grown in their walk with Christ through the relationships built in Life Groups. 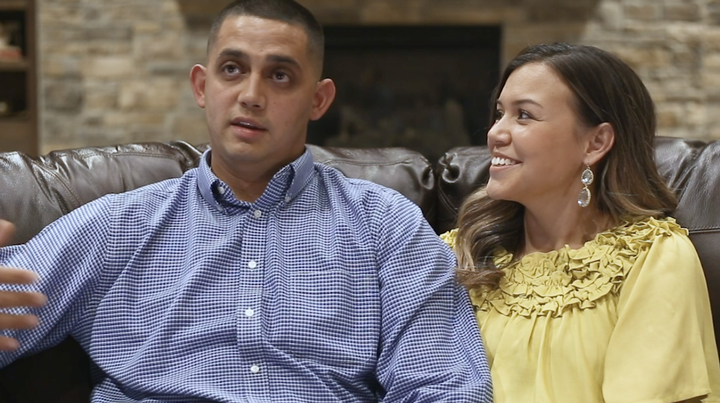 Watch as Anthony & Jerika Longoria share their testimony about being intentional about getting involved with Life Groups and how it's impacted their lives. Watch as Michael and Christie Harrell share their testimony about the Life Groups they've been a part of and how it's impacted their lives.